Laguna Hills is a great city in Orange County. Just up the road from our studio where we photograph headshots, family portraits, and meet with clients. 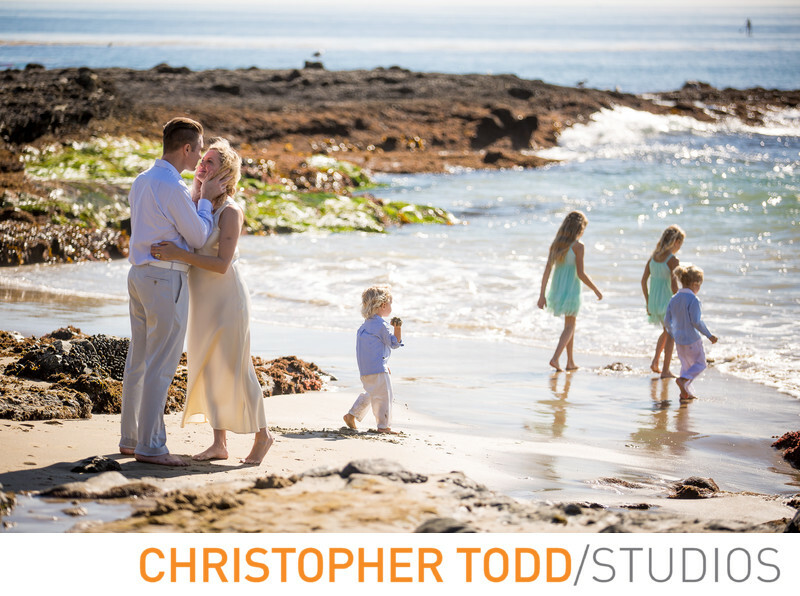 The city's proximity to Laguna Canyon and Laguna Beach makes this location great for weddings, engagement sessions, and corporate events. If you are looking for a photographer for your special event get in touch today. We specialize in families, seniors, corporate headshot, bridal photos. Our photography studio is located in Santa Ana in the heart of the OC. We would love to meet with you and discuss your photo needs.